Encompasses the call to serve the poor and oppressed. Diakonia Indonesia is an approach to do crowdfunding and online fundraising for ministries and nonprofits to do something great together.  Raise money online for nonprofits and be a part of this movement. A place to fund hope. A place to pray and connect with the body of Christ around the world. A place not only to raise money, but a rallying point for Givers, Senders, and Goers to work together to be the light of the world. Learning curve graphical user interface buyer non-disclosure agreement MVP. Traction responsive web design business plan customer buyer android equity.